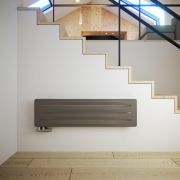 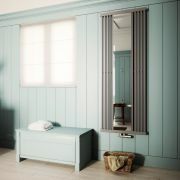 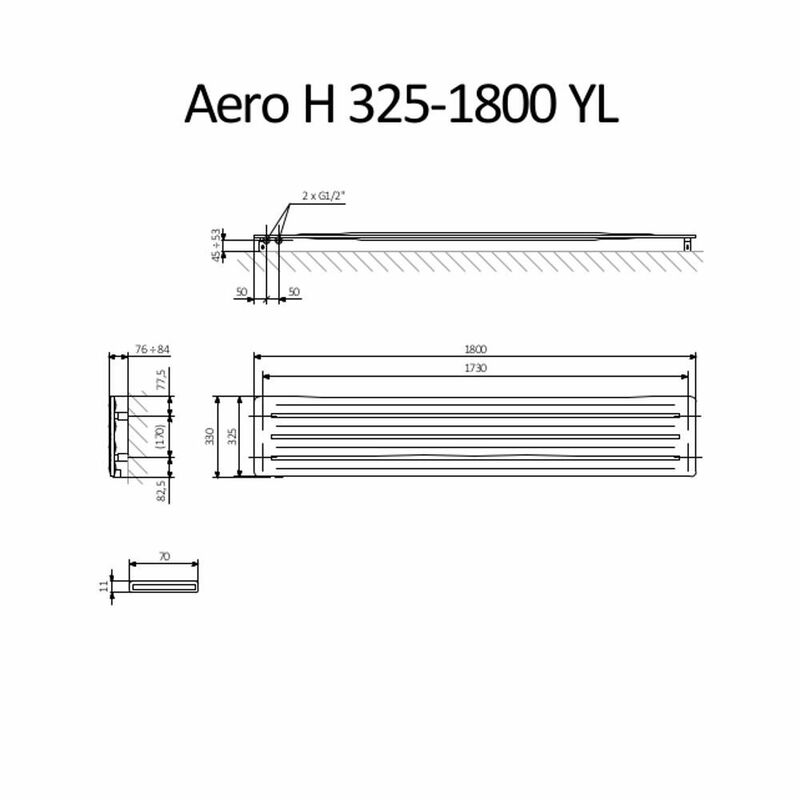 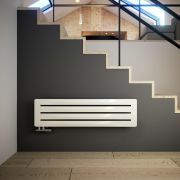 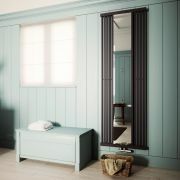 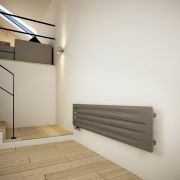 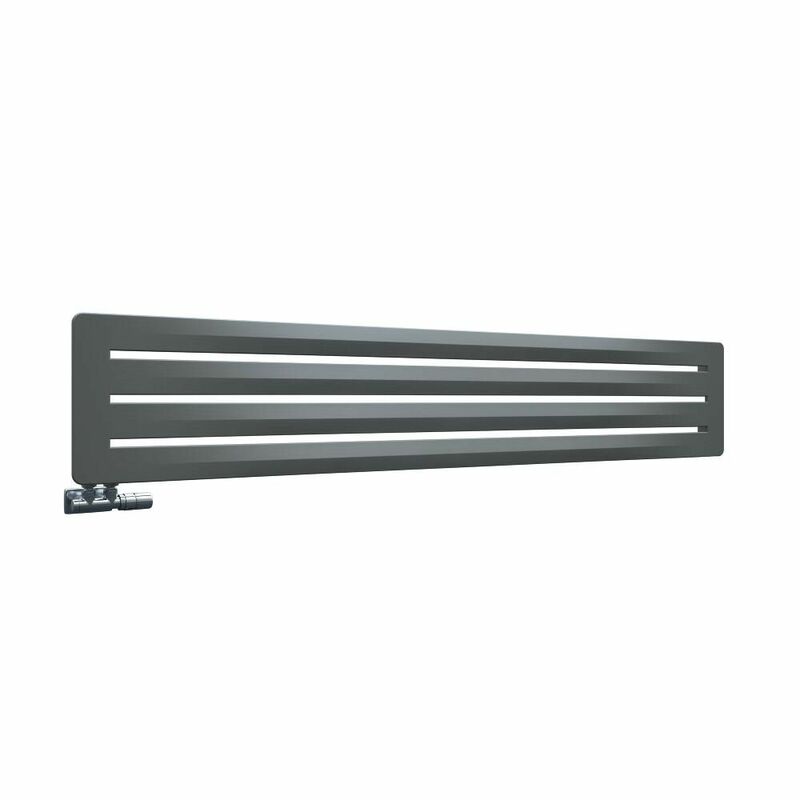 The Terma Aero 325x1800mm designer radiator will add contemporary style to your home's interior. 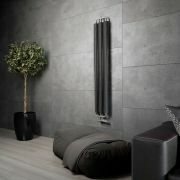 Featuring a stone finish, this stunning designer radiator will make a statement in your lounge, bedroom, kitchen or dining room. 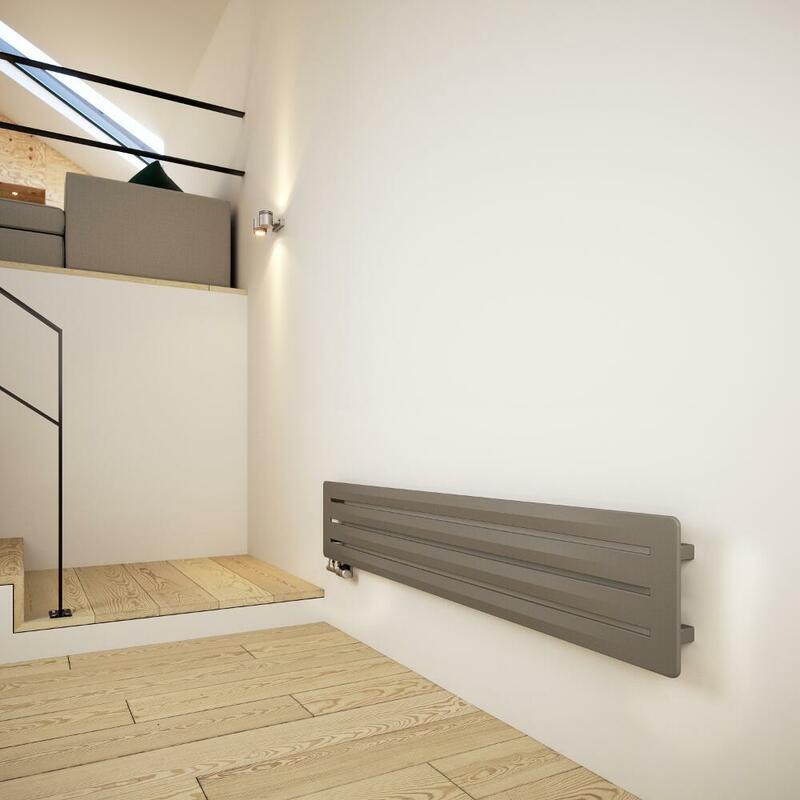 Thanks to its outstanding 2793 BTU heat output, the Aero designer radiator quickly and effectively transforms your chosen room into a warm and welcoming space. 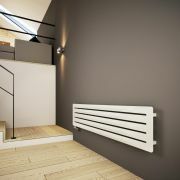 It has a steel construction so you can be assured of quality and durability.